Massachusetts Bankruptcy Attorney Stephen Holmes. 2 Convenient Offices in Lowell and Harvard, MA. Call Us 7 Days & Evenings to Schedule a FREE Lawyer Consultation (978) 513-8088. 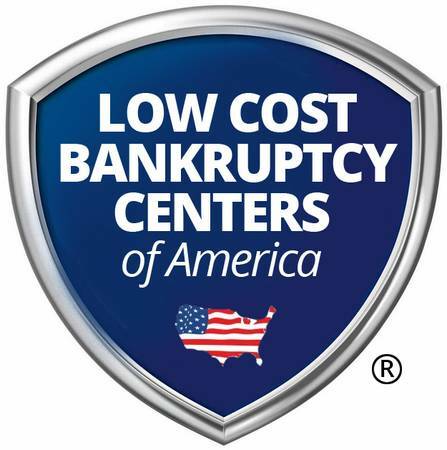 Or Visit Us at www.MassLowCostBankruptcyCenter.com.